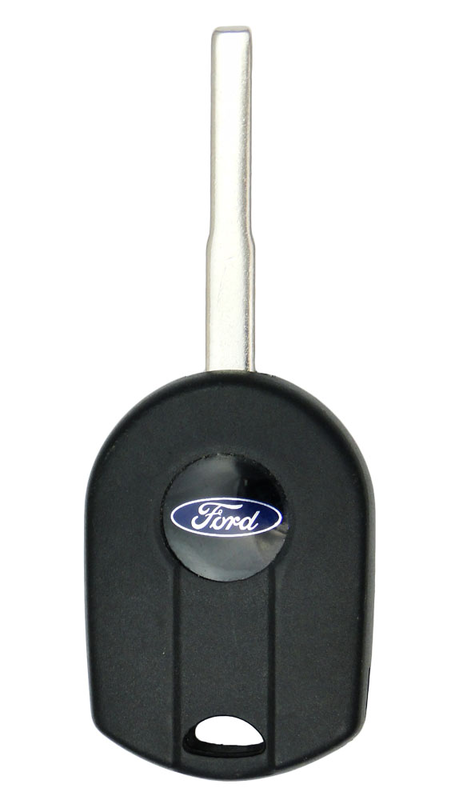 2017 Ford Transit Van Keyless Entry Remote Key Fob with power sliding side door - new condition. 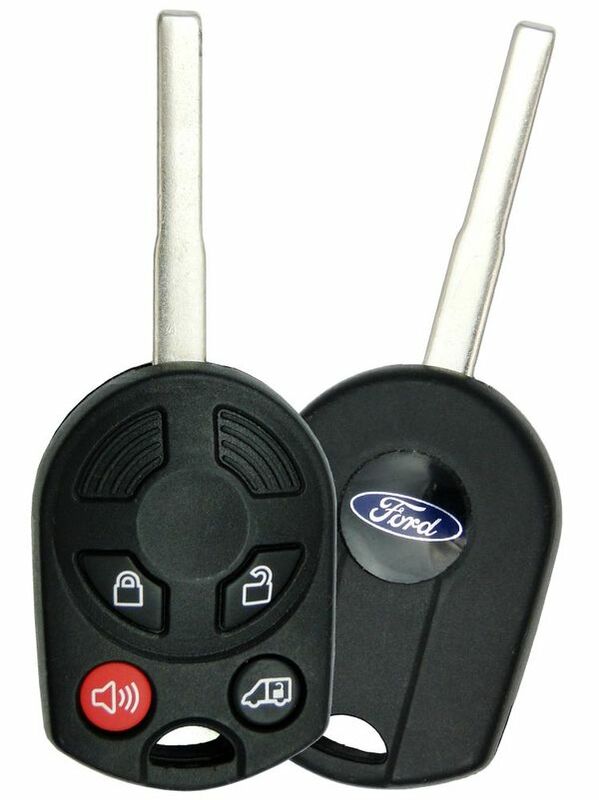 Programming instructions are not included with the purchase of this 2017 Ford Transit Van Remote Key Fob. 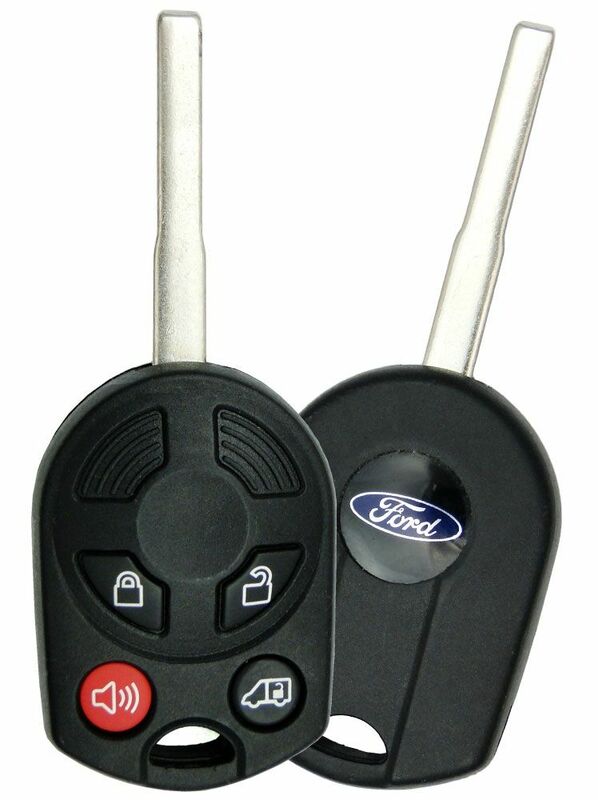 A maximum of four of the IKTs (remote/key combo) can be programmed to your Ford Transit Van. Please note that the key must be cut and programmed, by your local dealer or a pro automotive locksmith. The remote (buttons) also have to programmed by a tech at your dealer or local car locksmith. Every single remote is tested before shipping to insure proper funtionality.